Thank you for purchasing this high-end largescale buggy. 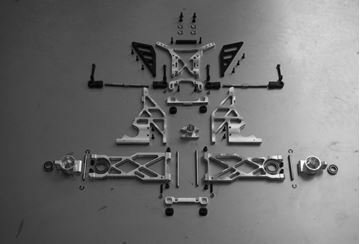 The buggy kit contains the following bags of components and assembly materials. · Pack 1.0 Components front. 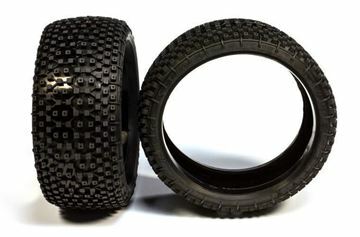 · Pack 1.1 Fasteners and slidebearingsfrontside. 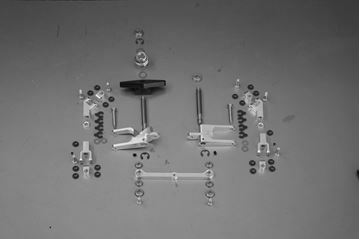 · Pack 2.0 Components for steering knuckles. 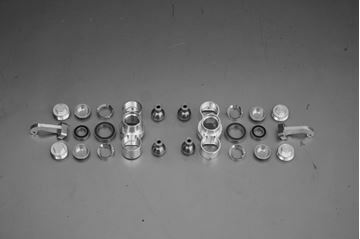 · Pack 2.1 Fasteners for steering knuckles. · Pack 3.0 Parts servo saver and pushrods. 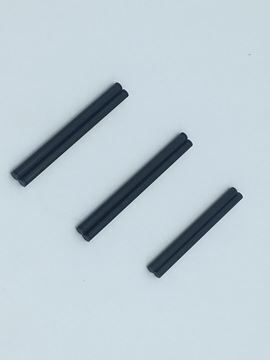 · Pack 3.1 Fasteners receivers for servo saver and pushrods. · Pack 4.0 Engine - clutch - drivetrain. 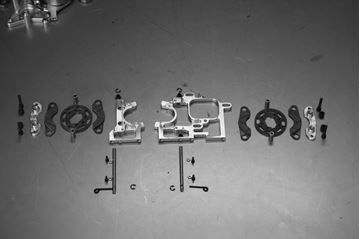 · Pack 4.1 Fasteners Engine - clutch - drivetrain. 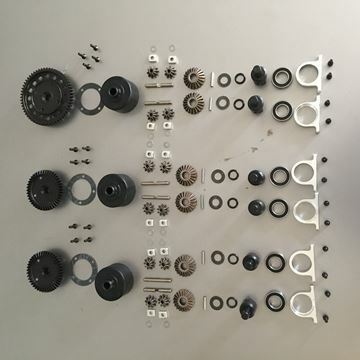 · Pack 4.2 Brake parts. 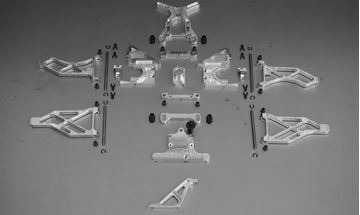 · Pack 7.0 Chassis and accessories. On the left side of the page you will find the navigation to browse through the various sections of the manual. Start with manual 1. Frontend and then work off all the parts in succession. The manual can also be downloaded by section in PDF format.